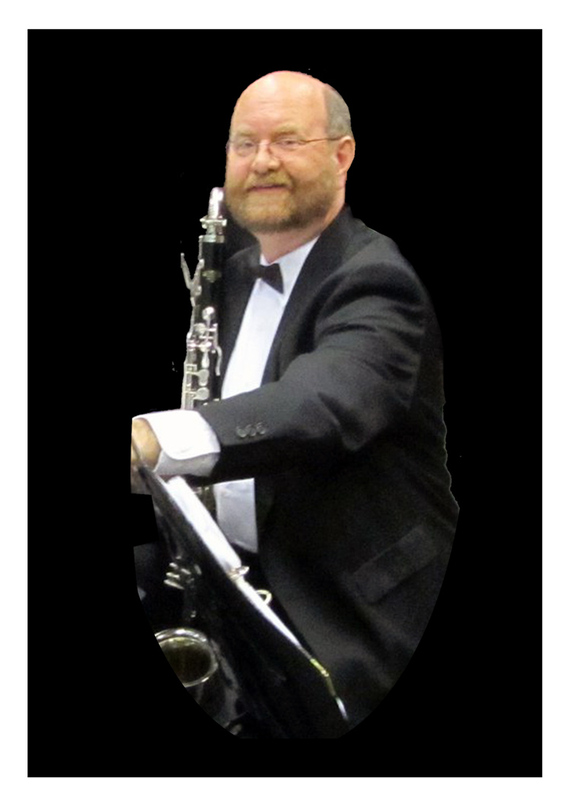 Editor’s note: The Reverend Christopher (Father Chris) Snow, Rector of Grace Church in Milton, who came from a long line of musicians, played the saxophone in the full Milton Concert Band and the MCB Show Band. 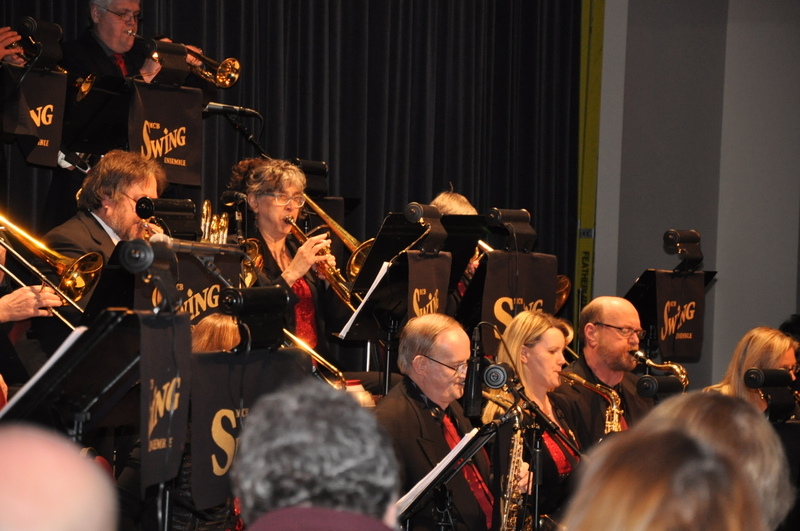 Both bands performed at a Jazz and Swing memorial concert for him at Knox Presbyterian Church in Milton on November 6. At the concert, his wife Bryn related his and their musical journey and then spoke of how God’s creative spirit connects with life in all its forms. Interesting how the Spirit is so connected with life. Now the word Spirit is related to the words inspire and respiration; these words are all about breathing. And it’s breathing that is the most important thing that musicians—particularly brass and woodwind players—do, as they literally breathe life into what would just be lots of black notes on a page. The Milton Concert Band and the other bands Chris played in inspired him. His musical friends inspired him and gave him life—or a quality of life that he wouldn’t have had as his medical conditions worsened and slowly took over his body. I was amazed, in fact, last winter, as he happily went off to play with his bands. Despite his illness, he seemed to have the lung power, and the breath, to play for hours in those evenings. For a few blessed hours, he could forget his pain and his fears and lose himself in music. That, of course, came to an end on July 23, 2016. Chris was present when our children took their first breaths, and on July 23rd they were there when he breathed his last. It’s as if God, who breathes out and gives us life, then breathes back in, takes our breath, and brings us back to himself. Bryn Snow is studying theology at Trinity College in Toronto.